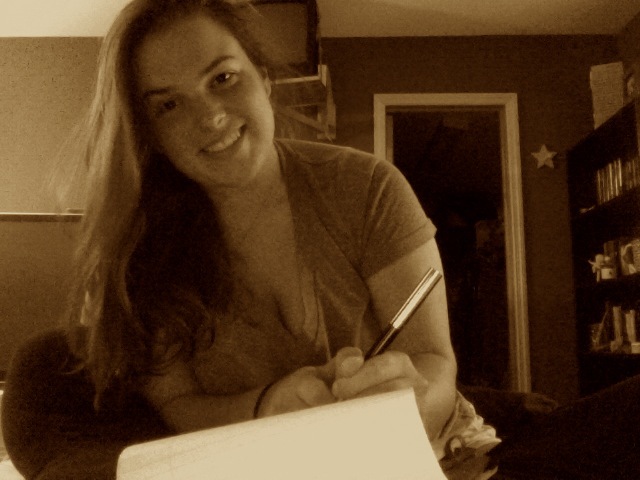 Ink Smith Publishing Welcomes Editorial Intern, Emily! Ink Smith Publishing is ecstatic to announce another new addition to our team! Emily has her BA in English and Gender Studies and was recently admitted to the University of Maryland, College Park for an MA in English Literature! She joins the Ink Smith Publishing staff as an editorial intern at a very busy time of year! Not only is Emily joining the Ink Smith family but, this year, she embarked on a journey to not buy any new books until she finished all of the books she already owned. And she is pleased to announce that she can finally buy new books again. She would like to thank caffeine for getting her through life and making her a more bearable person to be around. Welcome to the family, Emily! #ShareYourGlass with @inksmithpublishing for your chance to win a copy of D.A.Sciortino’s debut novel, Just How Long is a Lifetime! Just snap and post a photo of your wine glass, tag us in your photo, and use the hashtag #ShareYourGlass for your chance to win this love story that transcends time and space. Winner will be notified via Instagram message. About Just How Long is a Lifetime? Giovanni’s families work on. Avoiding trouble, Giovanni’s father decides to leave the vineyard after the young couple is caught together. Following her father’s orders, Luisa marries the heir, Lorenzo, and together they build a family. But fate leads Giovanni back to the vineyard, this time working for Luisa’s husband. All too soon, Lorenzo learns of their past and jealousy sets the barn on fire. While Giovanni perishes in the flames, Luisa remains unharmed – and extraordinarily, eternally 32. As her family ages around her, Luisa is forced to adapt to each new decade, the mystery of the fire burning in the back of her mind. Will Luisa finally find the answers to a happy ending, or is time against her even when things start to fall into place? The Funeral Portrait Gets a New Cover! If you haven’t heard yet, The Funeral Portrait by Vincent Viñas has received a facelift! 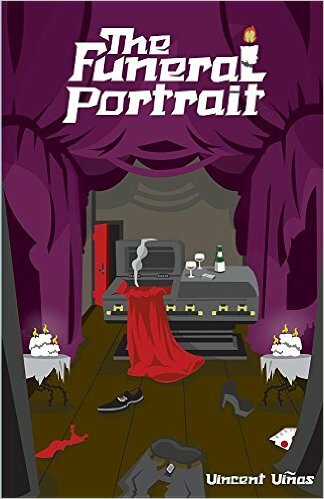 The Funeral Portrait is a fictional, literary satire packed full of humor! Guy doesn’t smile easily. He could be described as fundamentally glum. Tallulah doesn’t die easily. She could be described as annoyingly immortal. What if you wanted to die but were unable to? Such is the case with Guy Edwards and Tallulah Leigh, who want to end their miserable lives for different reasons. The only problem is, she’s been stricken with an unexplained (and unwelcome) case of immortality while he lacks that final, sorrowful piece of inspiration he needs to effectively do himself in. What better way to solve this dilemma than to help kill each other. However, a bigger problem has emerged–one of them is falling in love with the other. They’ll now have to decide what is a more frightening option–dying or taking one last shot at happiness? The Funeral Portrait is a very dark and comedic (but often horrific) tale about two lost souls who find each other and soon realize the only thing that may be worse than death is commitment. Ready to read the book yet? If so, click here and get your copy today! And don’t forget, the best gift you can give a talented author is a review, so if you read Vincent’s amazing novel make sure to stop by Goodreads and Amazon and leave a review! Author, and blogger, Jean Knight Pace shared a tasty recipe on her food blog, The Tasty Cheapskate, recently. What is so exciting about it? 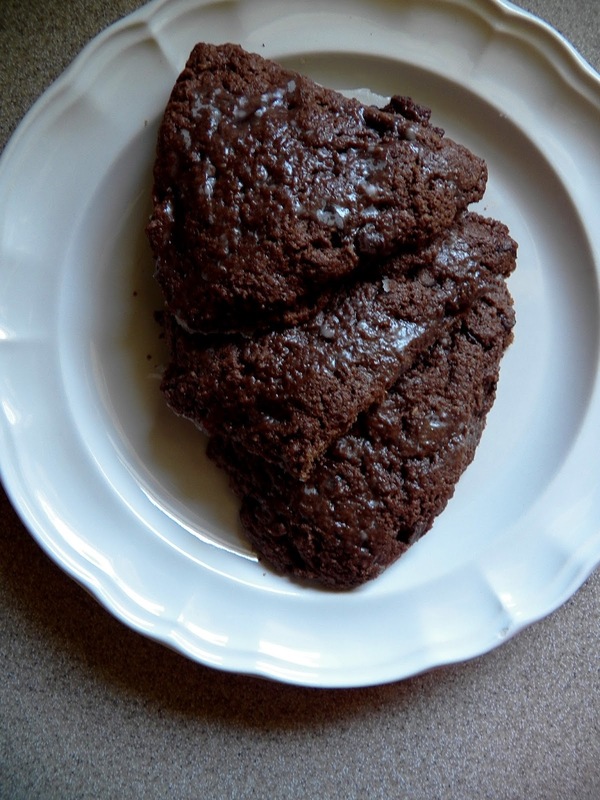 Well, the Double Chocolate Scones were inspired by one of her characters from Grey Stone! Read her blog post here and make sure to visit her food blog for more tasty Zinnegael-inspired baked goods. Enjoy!! Ah my friends. In addition to this blog, I’ve spent the last few years doing a whole lot of novel writing. This month some of that work is coming to fruition and my teen/YA fantasy novel, Grey Stone, is available for purchase. The only thing better than celebrating with food is celebrating with food made by one of the characters in my new book. Zinnegael is a young witch with a bunch of cats, a slightly enormous vendetta against the shape-shifting king, and (naturally) a love of baking. “Wittendon noticed the faint smell of smoke as he and the cat entered the clearing. No one else seemed to notice or care. In front of him, the table was set for tea. Two cups rested on saucers and several cookies sat on a tray as though travelers stumbled to these haunted woods every day. Sprawled behind the table lay two large white cats. They sat up when the newcomers entered, but did not bother to look in their direction. Today we don’t have to worry about the scones being dry (they’re not). And we’re going to do more than spread the scones with chocolate. We’re going to make them with chocolate and then put chocolate bits inside. It’s a tiny bit like eating brownies for breakfast. Zinnegael would totally approve. Note: To healthy this up just the slightest little bit, I couldn’t help but use some whole wheat flour and oat flour (Zinnegael would never have done such a thing, but I did). They were delicious and while the oat flour makes it a tiny bit crumblier, I think it also helps it stay moist and gives it a depth of flavor that is fantastic. Preheat oven to 400 degrees. Put baking rack in middle-low position. 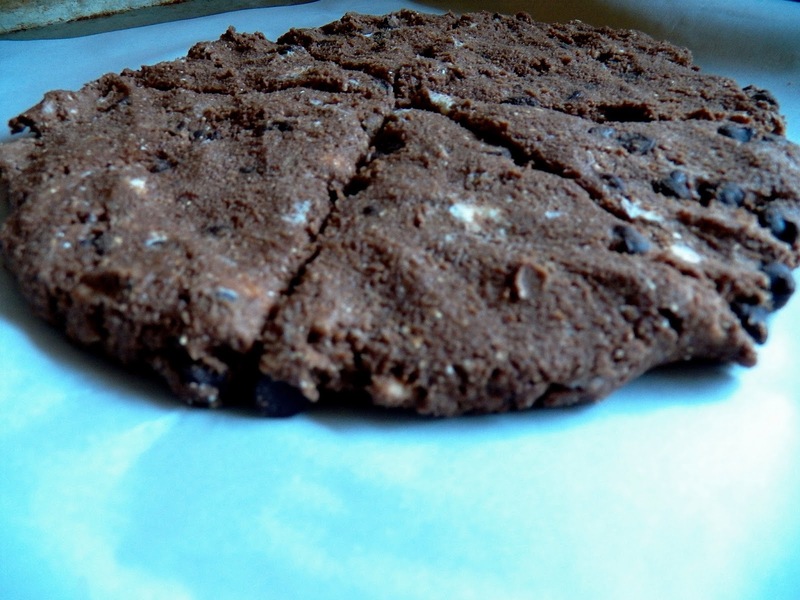 Line it with parchment paper (seriously–this is a good idea). 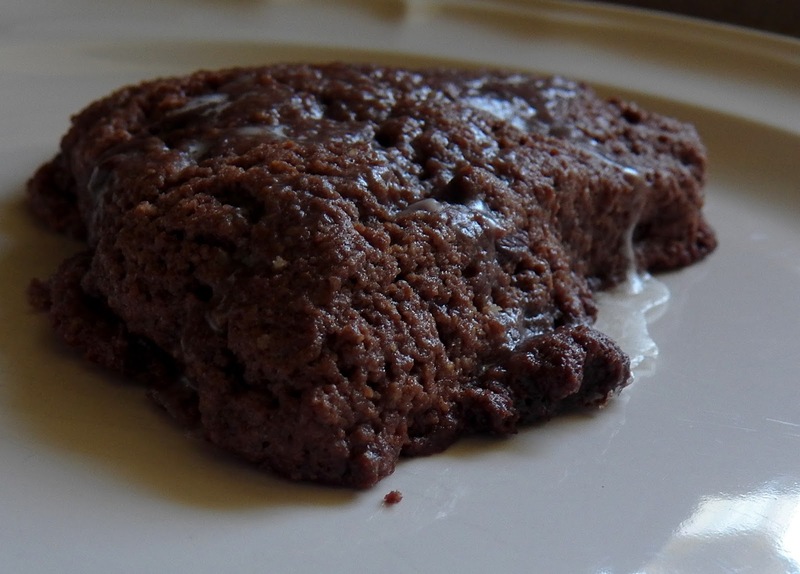 In a bowl or food processor (I use a food processor and it makes things like this so fast and easy), combine flour, whole wheat flour, oat flour, cocoa, sugar, baking powder, cinnamon, and salt. Cut the butter into chunks with a knife and toss those in. Give the food processor several pulses (or mush them into the dry ingredients with your hands, or a pastry cutter if you must). In a small bowl, whisk the cream, vanilla, and egg. Pour it into the food processor and process until combined. Don’t overmix it. A bit crumbly here is better than being it to death. Dump out your mixture and press it together until it forms a bit of a ball. Knead it 10-12 times. Don’t knead the heck out of it. You just want it to come together and be combined. That’s all. Scones are sensitive little things and if you overmix or overknead them, they will be dry. So err on the side of underdoing it. You won’t regret it. Form into a ball and roll or press it into a nice circle that is about 1/4-1/2 inch thick. 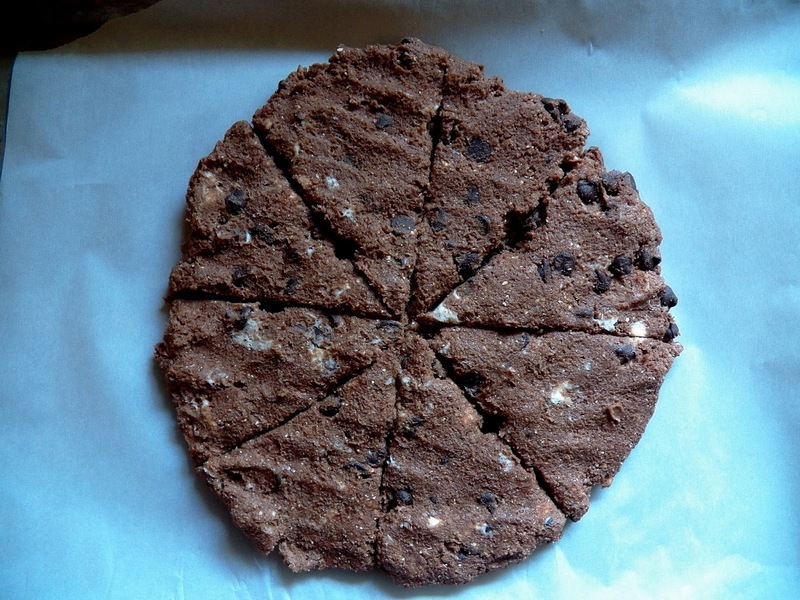 Cut this into 8 triangles (like cutting a pizza). Put these on the baking sheet and bake for 10 minutes, or just until they lose their shiny look. Again, err on the side of too little. Cook too long and they dry out. Prepare glaze by mixing all those ingredients together and drizzle thoroughly over scones (or use a pastry brush, which is easiest). You want the glaze to pretty much cover the top and sides as much as possible (you’re welcome). Eat warm or not. They’re delicious. Grey Stone Available for Pre-order! 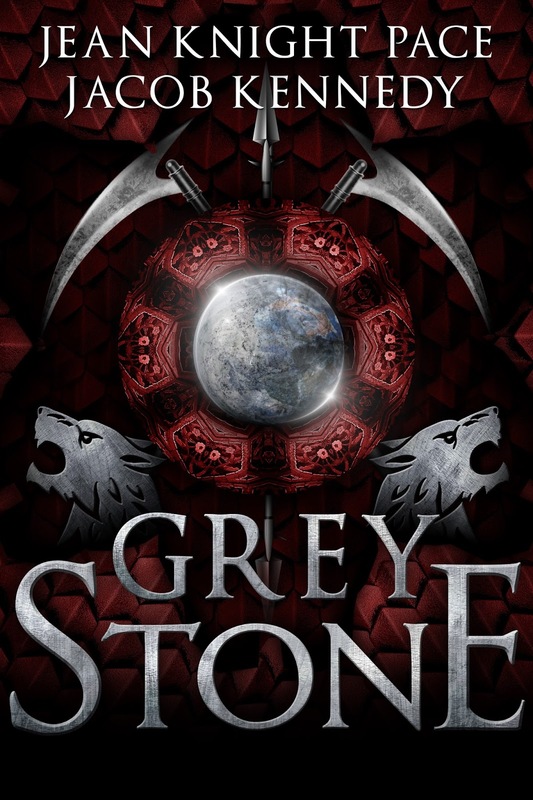 Grey Stone by Jean Knight Pace and Jacob Kennedy is finally up for pre-order! While you wait for your copy, check out these amazing terms created by the authors for the YA dystopian, fantasy novel! In addition, take a peek at the map of the world focused on the Motteral Mal! Veranderen (Vər-an-dər-ən). The Veranderen are the wolf-shifters. This word refers to them as a people and as the plural. Generally, they are able to shift at will and have strong magical abilities. They are the ruling class. Blødguard (Blewd-gard). The lowest class of wolves, starved so they will hunt humans after dark. Königsvaren (Kəh-nigs-vah-rən). The wolf class that forms the king’s guard. Motteral (mah-tər-ahl). The hill on which the Sourcestone was once placed. The highest point in the land. Motteral Mal (mah-tər-al mahl). The tournament held among the Veranderen every hundred years at the summer solstice. Verlorn (vər-lorn). A Verander without magic. Wolken (wohl-kən). The wolvish form of the Veranderen. Septugant (sep-tu-gahnt). Those who wish to rebel against the king and usher in a 7th Era. Mördare (mərh-dah-ray). The half-life assassins the king uses to protect his treasure. Rotherem (roth-ər-əm). An herb that can mask a wolf’s scent. Pallium (pal-ee-um). A metal that can contain or deflect energy. River Rylen (Ri-lən. ‘I’ long as in kite). Main river in land. Zonnesteen (zohn-ə-stayn. The ‘A’ makes long ‘a’ sound as in stain). The stone of the sun. Steenmacht (stayn-mohkt). The place where that stone can be empowered. 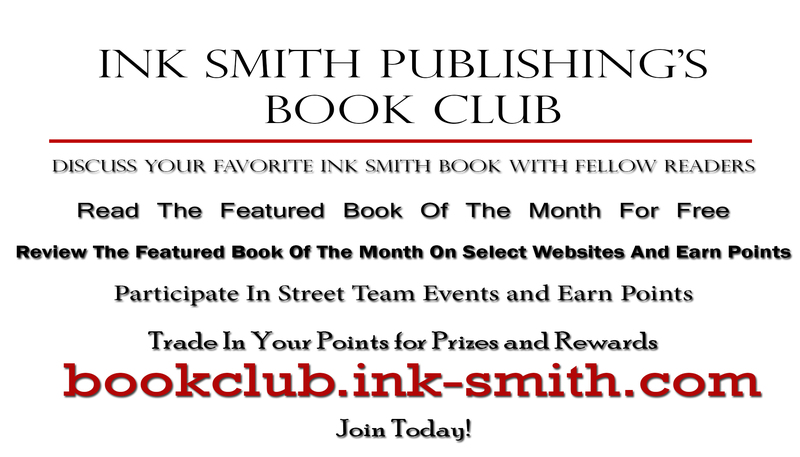 Ink Smith: How did you come up with the idea of Chasing Shadows? How long did it take you to write? Ashley: This has been about a ten-year process that started back in middle school, and Sarah’s story has evolved dramatically since then. It was just a little 8-page creative project I cooked up, and then I added to it over the years as new influences took over and fresh story ideas interested me; I wanted to challenge myself and play around with the gang in Serimone—see how hard I could push them if certain obstacles got in their way—and I am so pleased with the place they took their stories to! Anything that Ally Carter touches, and I mean anything, especially her Heist Society trilogy and The Gallagher Girls. This lady has an incredible knack for writing the most hilarious and creative tales imaginable, and I always look forward to her new releases. Follow her on Twitter; she’s a riot! A Time to Speak by Nadine Brandes. The author is a good friend of mine (and the best dancer I know! ), and her Out of Time series is so packed full of emotion, depth, and understanding of the human condition that it is difficult to put down. The Wrath and the Dawn by Rene Ahdieh. I fell in love with this Arabian Nights retelling instantly and then had the pleasure of meeting the author at Comic-Con last year. She is not only incredibly intelligent, but also hilarious and sweet. The Madman’s Daughter by Megan Shepherd. This book, and the entire trilogy, is just—wow. A dark gothic and emotional retelling of several of my favorite classic tales (like Frankenstein), and she has such a knack for drawing you into Juliet’s story and the world she created. This series is a must if you enjoy any gothic literature. Ashley Townsend, author of Chasing Shadows, is a young twenty-something who has been spinning tales since she discovered that her wild imagination and love of storytelling could make a career. Reading and writing are her way of experiencing grand adventures from home, and she hopes that others will join in her fantastical escapades! She is a native to bookstores, coffee shops, the kitchen, and Southern California. She also has an unexplainable aversion to clowns and describes outlines as a “proverbial noose.” The final book in the Rising Shadows trilogy, Defying Shadows, will release in spring of 2016. Make sure to connect with Ashley at www.ashley-townsend.com!